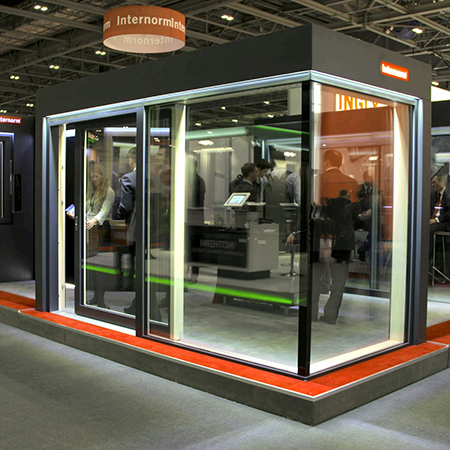 Window and door specialist Internorm are set to exhibit their new HF 410 timber and aluminium windows at Ecobuild 2017. 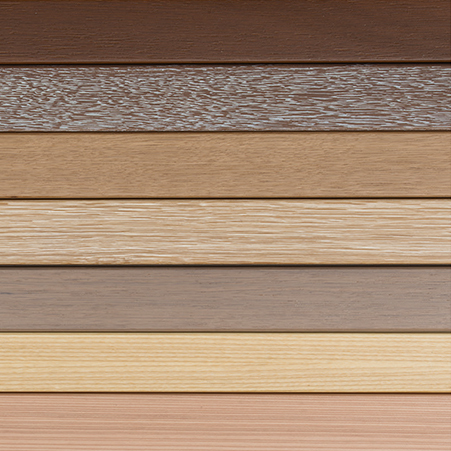 The new HF410 model by Internorm comes with various colour options and timber internal finishes, a u-value of 0.64 W/m2K, sound reduction of up to 46dB and a depth of 85mm. The HF410 is ideal for both domestic and commercial projects. 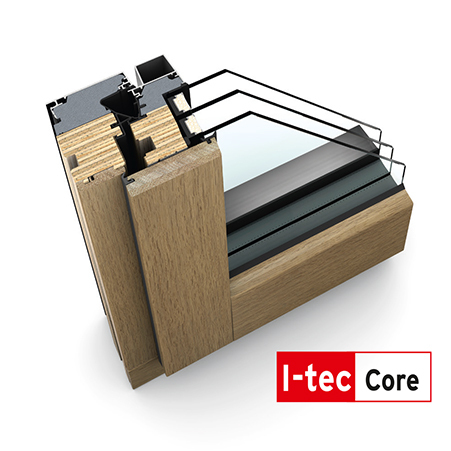 I-Tec glazing ensures excellent stability, burglary protection as well as thermal insulation and sound reduction. 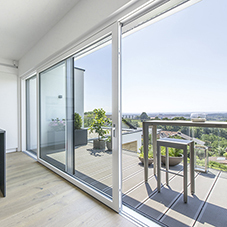 This technology is available as standard as with any other Internorm windows. 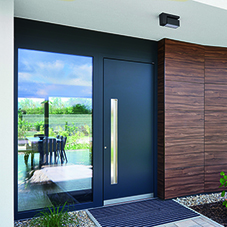 Most of Internorm’s products also come with concealed hardware as standard which gives a clean finish to the window system. 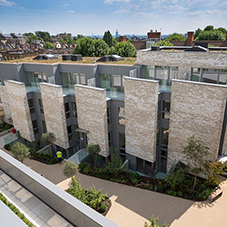 Held in London’s ExCel centre, Ecobuild is the leading exhibition and conference for construction, design and energy in the built environment. 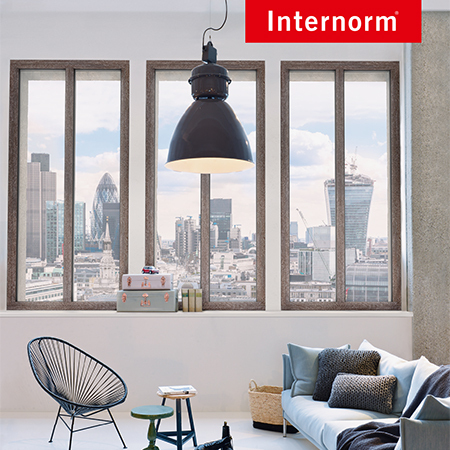 This year you can find Internorm at stand A141. Please contact Jonathan Last at [email protected] for tickets and more information. 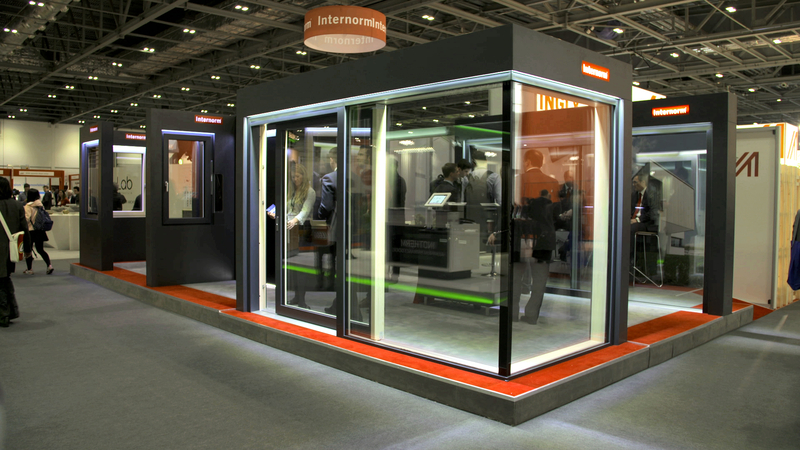 Internorm has been a family run business for more than 85 years and has developed from a one-man lock-smith to the largest international window brand.